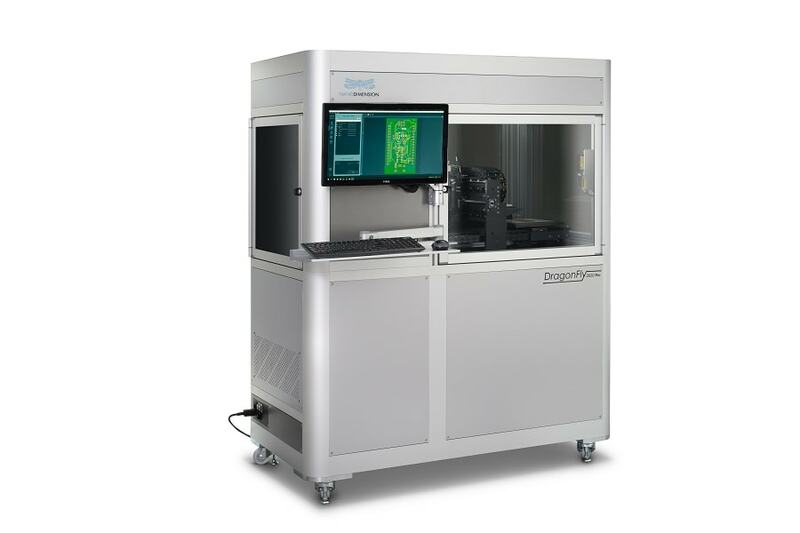 Nano Dimension, a leading additive electronics provider announced that PHYTEC, a global maker of microprocessor for industrial embedded devices has purchased two DragonFly 2020 3D printers manufactured by Nano Dimension. Nano Dimension also announced that it will appoint PHYTEC as its first reseller in Germany for its recently launched DragonFly 2020 Pro 3D printer. Nano Dimension’s DragonFly 2020 Pro 3D Printer is expected to transform the electronic additive manufacturing by allowing companies to take hold of their entire development cycle. Winner of the Productronica Innovation Award 2017, the DragonFly 2020 Pro 3D Printer makes possible 3D-printing of functional electronics which include sensors, antennas, molded connected devices, geometrics, printed circuit boards and other devices.